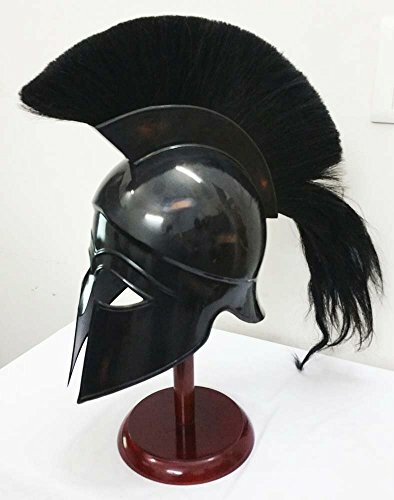 1) It is made of 18 gauge mild steel. 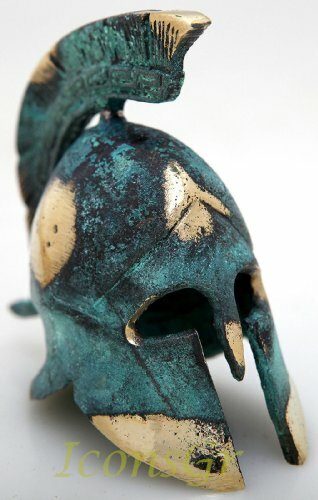 2) It comes with wooden stand. 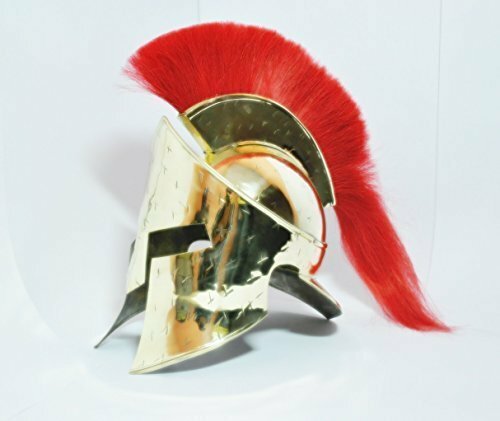 3) Well polished finish. 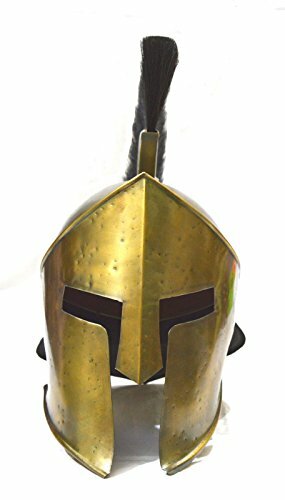 4) Full adult size wearable helmet (Inner circumference : 69 cm). 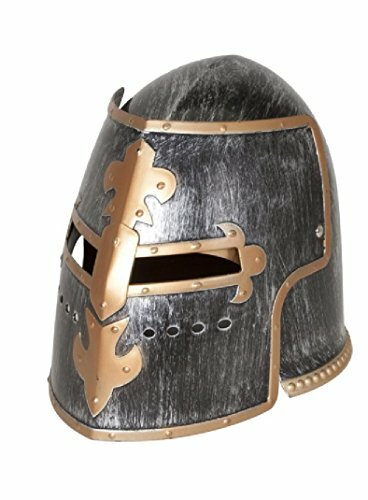 * This Helmet is High quality 18 Gauge Mild steel * Material : Steel * Finish: Brass Antique Plated * Size Ear to ear: 8 inch * Inner Diameter: Front to back 9 inch * It come with inner liner * Circumference: 27 inch * This is adult size wearable Helmet. 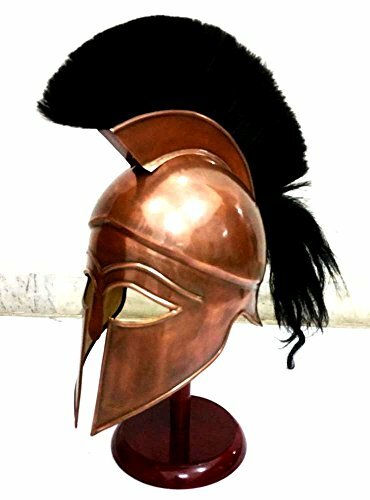 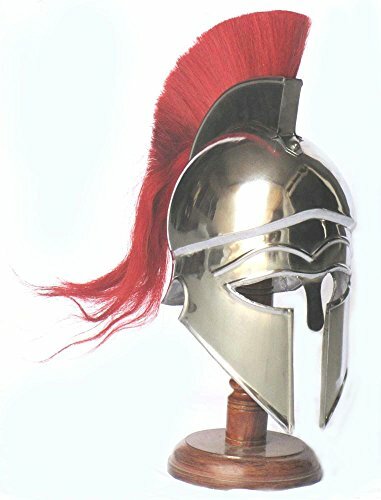 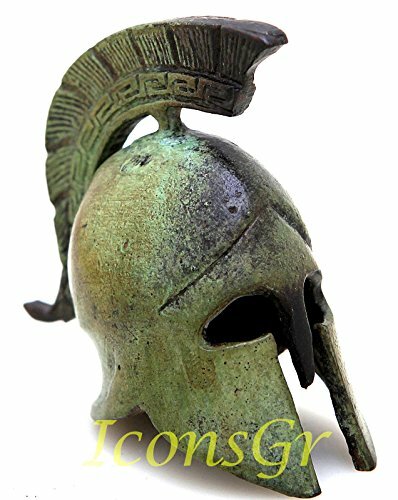 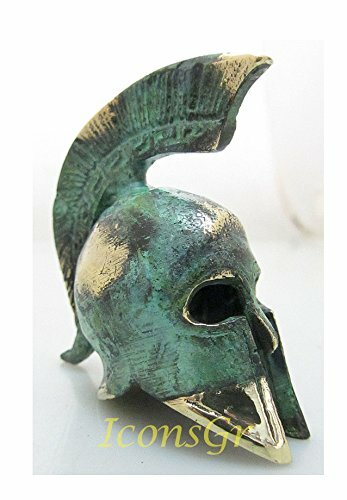 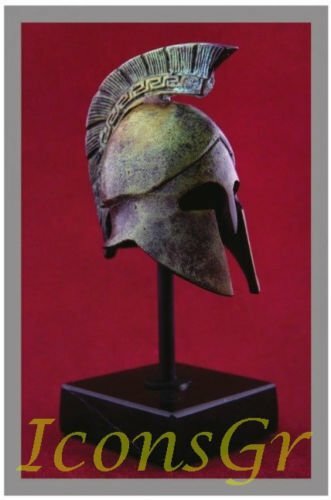 Copyright © Wholesalion.com 2019 - The Best Prices On Greek Helmet Replica Online.